If a family member or loved one is under Hospice Care, daily tasks such as bathing, feeding, housecleaning, laundry can be more than you can tend to during this difficult time. A-1 Home Care Agency specializes in Hospice In Home Care, Elderly Care, Alzheimer Care, Dementia Care, and Senior Services and has provided non-medical in home care to residents of Culver City, Santa Monica, Pasific Palisades, Malibu, Studio City, Sherman Oaks, Hollywood and other cities of Los Angeles County. since 1991. We have experienced and compassionate caregivers or nurse aides to help ease the stress your family’s under. 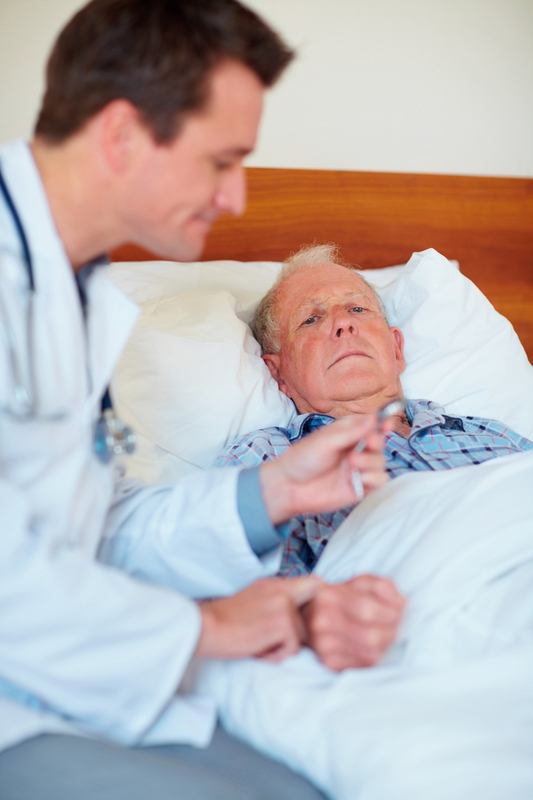 Our care providers will give your loved one the most caring and highest level of in home hospice care. All care givers have verifiable references, CPR training, First Aid training and Malpractice / Liability Insurance.